Fuel tanks have revolutionised the way that diesel and other liquids are stored on building sites, mines, manufacturing plants, and rental yards to name just a few. However, anything that holds large amounts of chemical substances is at constant risk of failure due to a variety of reasons unforeseen by someone who’s not a trained professional. When a tank fails, it puts your business at serious risk. Not only is it your responsibility to clean up the possible spillage that has now caused harm to the environment, but tank failure is seen as the inability to comply with strict regulations that were set to protect both the earth and surrounding community. Tank failure, thus, results in the loss of revenue, and even worse, life in extreme cases. This makes the maintenance of tanks a regulatory requirement by the Australian government – something that WA Refuelling offers in the form of tank inspection and audit services for fuel stations, transport companies, rental and courier fleet operators and even marine facilities. In addition to our tank inspections, WA Refuelling installs and maintains bowsers, tanks and pipework. All our technicians are passionate about their job and trained to work in the confined spaces found within self-bunded storage tanks – including the AdBlue tanks. 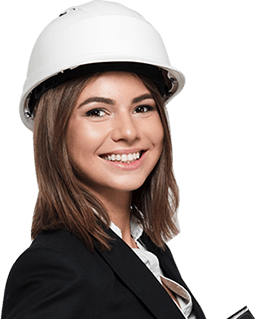 Furthermore, we implement fuel cleaning, microbial growth removal and treatment, fuel sampling, full inspection reports, compliance, audits and inspections for leaks or damage, corrosion, rust or crack, warping or deformities, and vents and gauges. Don’t worry; we won’t miss a thing. WA Refuelling is a specialist distributor of fuel dispensing equipment, with our technicians having years of practical experience servicing and calibrating a variety of relevant products. 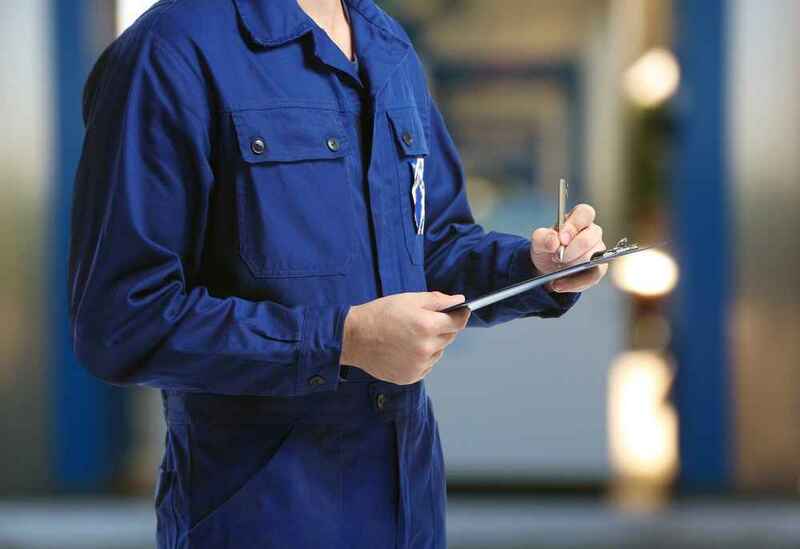 This is extremely important for fuel retailers and bulk fuel users, relying solely on a company like ours for the correct maintenance and servicing of their dispensing equipment. It is a regulatory requirement to calibrate fuel tanks and dispensing equipment in Western Australia. For those that don’t know, calibration refers to an activity where the instrument is tested compared to a known reference value. This comparison between measurements can test the correctness of the equipment in question. 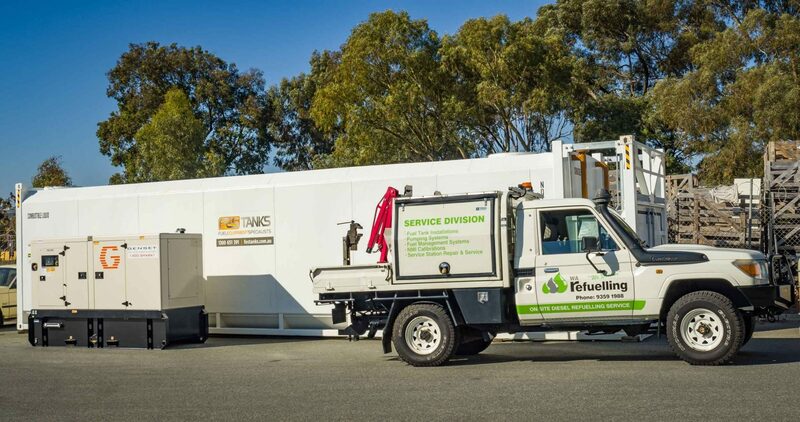 WA Refuelling offers extensive servicing, installations and NMI calibrations. It ensures that your equipment is dispensing fuel in the most efficient, optimal manner, saving your business both time and money. It keeps your business compliant with Australian Standards that are now a regulatory requirement by the government. Calibration allows bulk amounts of fuel to be dispensed without the risk of spillage, contamination and other associated risks. If you’re looking for fuel tank services in Western Australia, WA Refuelling is your best bet. Based in Welshpool, we operate throughout the Perth metropolitan area. Learn more about our sophisticated range of products and services from a friendly staff member on 08 9359 1988 today. Looking for more information about our range of tanks and delivery options in Perth? Please speak to a dedicated consultant today on 08 9359 1988 or contact us via our website for a prompt response. © WA Refuelling 2019. All Rights Reserved.